Uma by COMO, Paro, is an intimate, 29-room resort featuring the most exclusive private villas in Bhutan with an enviable location in the Paro Valley. 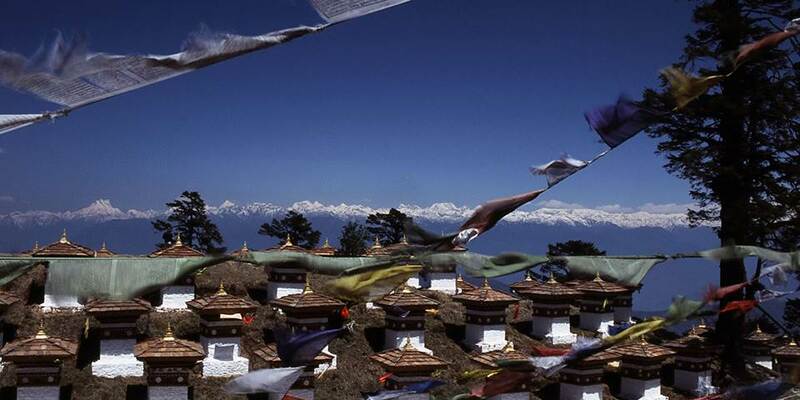 It sits high on a breath-taking tree clad hill overlooking the town of Paro and is just a 10 minute drive from Bhutan’s only airport. 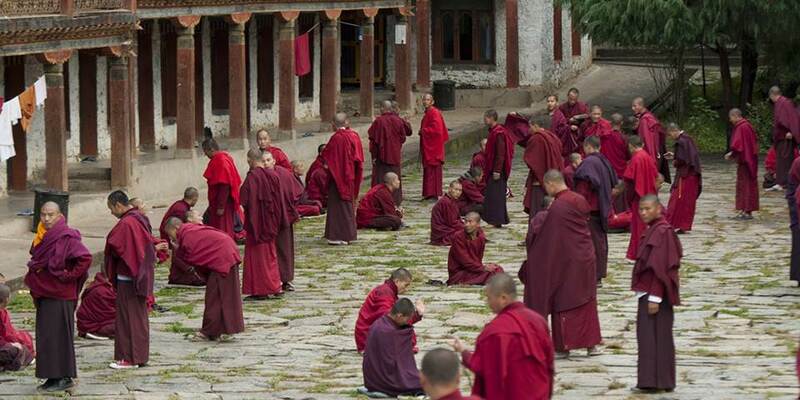 This location close to Paro makes for easy access to the highlights of this Buddhist country. Bhukari is the restaurant at Uma by COMO, Paro—named for the traditional Bhutanese fireplace that forms a dramatic centrepiece to its circular, pavilion-style design. Lunch dishes tend towards international comfort food, while dinner is gastronomic, a rare fine dining treat in the Paro Valley. Menus are based on seasonal, local produce much of which comes from the organic kitchen garden, maintained in partnership with local farmers from the Paro Valley, affording a bounty of fresh and vital ingredients. These are then cooked to perfection by the Executive Chef who delivers both Bhutanese and international dishes with strong flavours and serious finesse. The adjacent Uma Bar serves an all-day dining menu that incorporates healthy Como Shambhala cuisine. Uma by COMO, Paro offers endless opportunities for unique Himalayan experiences and makes it easy for guests to discover the country’s rich culture and landscape. Activities include gentle day walks, camping treks and invigorating mountain biking, lessons in the national sport of archery are also available .Itineraries which range in length from 3 to 12 nights, can be also be fully customised and give access to the country’s farther reaches. With such themes as biking, photography and yoga, these trips are perfect for groups of friends and family. For romantics an anniversary picnic on a wild peak overlooking Taktsang ‘Tiger’s Nest’ Monastery, or special temple blessings for newlyweds, can also be arranged. 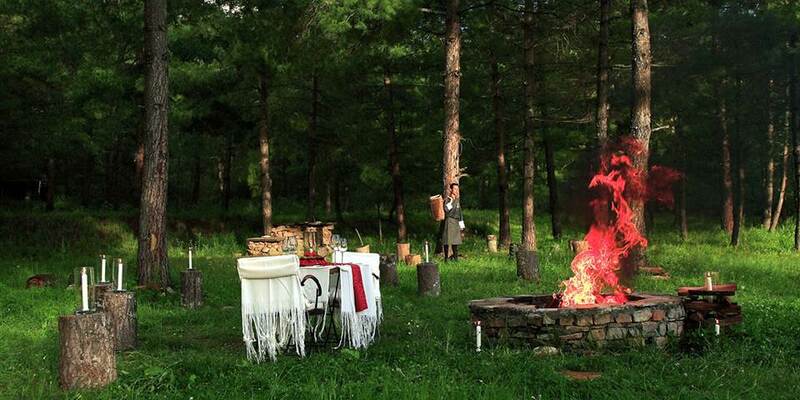 As a Bhutan wellness resort, COMO Shambhala Retreat makes the most of the country’s extraordinary sense of peace, one of the nation’s most compelling characteristics. Mind, body and spirit are nurtured with holistic Asian-inspired treatments, yoga, Pilates and meditation. Guests partake in therapies ranging from body treatments to facials, Ayurveda to massage, with treatment rooms nestled into the pine forest. 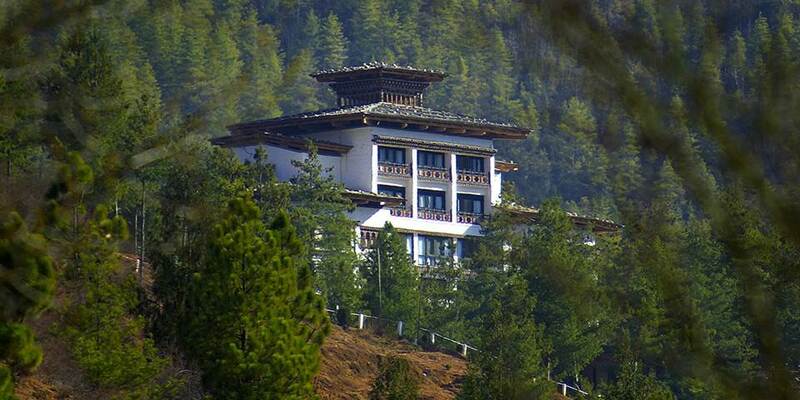 There is also a yoga room, indoor pool and a traditional Himalayan hot stone bathhouse. A stay at Uma by COMO, Paro is about immersing yourself in the richly textured culture of Bhutan while enjoying the luxuries of a COMO resort. 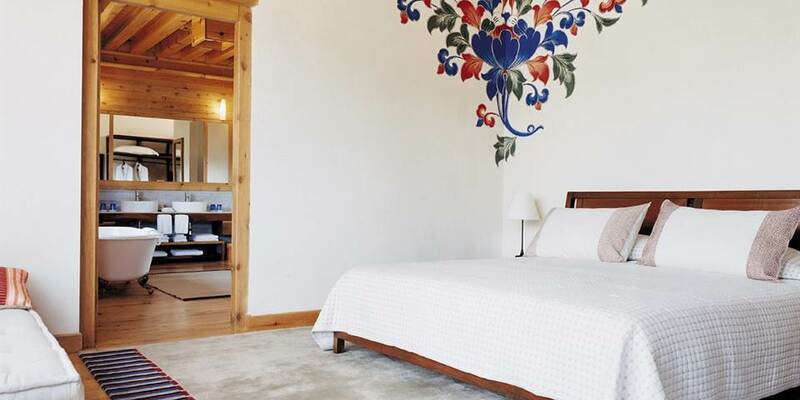 From superior rooms with hand painted Bhutanese designs decorating the walls and views over the surrounding pine forests, to the deluxe which have valley views like few other hotels in Paro to oversized Como Suites which with their separate sitting, dining and study areas and sophisticated residential feel are popular with those on honeymoon. In addition, views from the king-size bed open up to 180-degree spreads of the Paro Valley. Extra space and privacy are found in large freestanding One Bedroom villas, replete with a Bukhari wood burning stove, private room for spa treatments and an atmospheric outdoor seating area overlooking the forests, while views from the bathtub are of the dramatic Paro Valley. The stately COMO Villa is the two-bedroom headline suite. A large living area opens up to panoramic views of the Paro Valley, an alfresco hot stone bathtub and courtyard with fire pit make being outside really tempting, whatever the Himalayan weather. A spa treatment room, kitchen, and dining area seating eight add to the accommodation, while numerous one-off design details and antiques instil this villa with a strong sense of Bhutanese culture.